Confidence is not doing what people want you to do. Confidence is doing exactly what you wish to do. Things won't always go our way. Stop expecting them to. 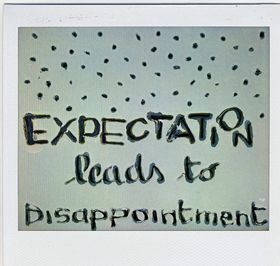 Don't expect things to happen it's better to be surprised than be disappointed.